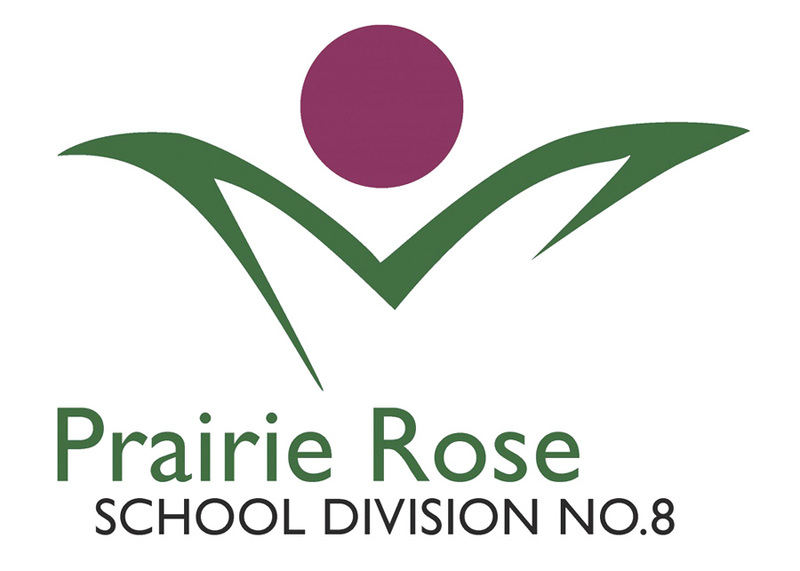 The Prairie Rose School Division (PRSD) board of trustees viewed the proposed three-year capital plan that could begin in 2020 at its March 12 board meeting. Now with the Eagle Butte modernization project scratched off the list and expected to be done by December of this year, Burdett School now tops the list. “It’s just old,” said Drefs. As a result of no air handling unit, the indoor air quality tests has shown as poor despite being in the safe range. Hazard assessment studies have recommended the abatement of various building components and complete a mechanical system upgrade. Additionally, a lack of space has effected the CTF program being offered at the school. PRSD’s vision is to do a complete modernization of the current building to address deficiencies. Areas of focus would include health and safety, functionality, programming, building condition all need attention and an action plan. The government will have decide whether its an upgrade or a modernization. Second on the list is a new Redcliff Middle School to meet the consistent growth of the town. Space has been put aside as a part of the town’s eastside development. A complete modernization of Parkside School and a value management analysis to determine building wear and tear, for South Central High School and Foremost School rounded the list.